International bestselling author of more than thirty novels. An insatiable appetite for storytelling. 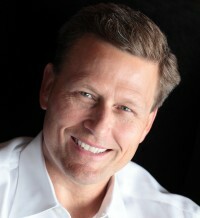 On all accounts, David Baldacci is guilty as charged. The lawyer-turned-author is known for producing some of the most gripping, page-turning fiction in the genre—a fact he attributes to several factors that include setting, brevity of words, a genuine love of storytelling, and a healthy dose of fear. 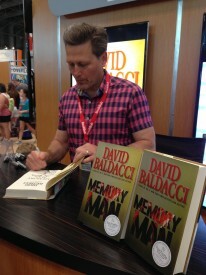 Indeed, Baldacci’s infectious passion has paved the way for a boisterous publishing career that includes novels for adults and teens. His books have been translated into more than forty-five languages and sold in over eighty countries—a staggering 110 million copies are in print worldwide. And if that’s not enough, several of Baldacci’s novels have been made into TV and movie adaptations, beginning with his debut Absolute Power, which was directed by —and starred—none other than Clint Eastwood. A difficult task for an author that truly waits with breathless anticipation to begin each new story. 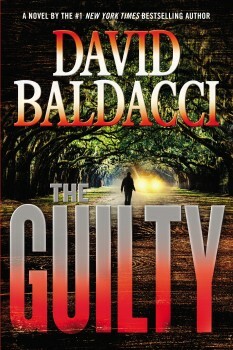 With his latest release, THE GUILTY, Baldacci takes a step away from international intrigue to dig deeper into one of his series character’s psyches. At its core, the novel is about relationships, with an emphasis on family. Admittedly, a more complex story to tell than his traditional thrillers. For protagonist Will Robie, an unresolved issue with his father means he can’t do his job—a tricky predicament for the government’s top assassin. 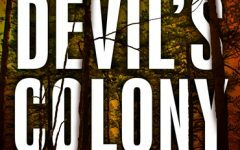 His quest to “find himself” leads him home, to Mississippi, where Baldacci immerses the reader in a Southern atmosphere rich with feeling—not only for the character, but for the author himself. As the fourth book in the Will Robie series, THE GUILTY was the right one to delve into the assassin’s backstory. An opportunity to peel away another layer of the onion and show readers why they should care about this character—a person who, for many reasons, could be unlikeable. 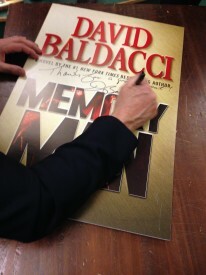 That doesn’t mean Baldacci sacrificed pacing to get at this more personal, character-driven story. 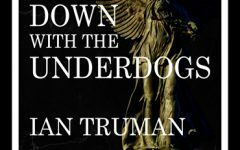 Readers can expect the same high-intensity writing that has propelled them through each of his thrillers. An important tip, but not the only one he dishes out for newbie scribes entering the unforgiving world of publishing. Baldacci firmly believes that beyond talent, it takes commitment, practice, and true desire to make it as an author in today’s highly competitive market. While Baldacci always knew he wanted to write, he also knew he wasn’t cut out to be a starving writer, and in fact, didn’t abandon his law practice until a year after Absolute Power was published. Which is why it all goes back to passion for storytelling. While David is involved with several philanthropic organizations, his greatest efforts are dedicated to his family’s Wish You Well Foundation®. 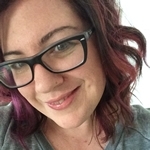 Established by David and his wife, Michelle, the Wish You Well Foundation supports family and adult literacy in the United States by fostering and promoting the development and expansion of literacy and educational programs. In 2008 the Foundation partnered with Feeding America to launch Feeding Body & Mind, a program to address the connection between literacy, poverty and hunger. Through Feeding Body & Mind, more than 1 million new and gently used books have been collected and distributed through food banks to families in need.